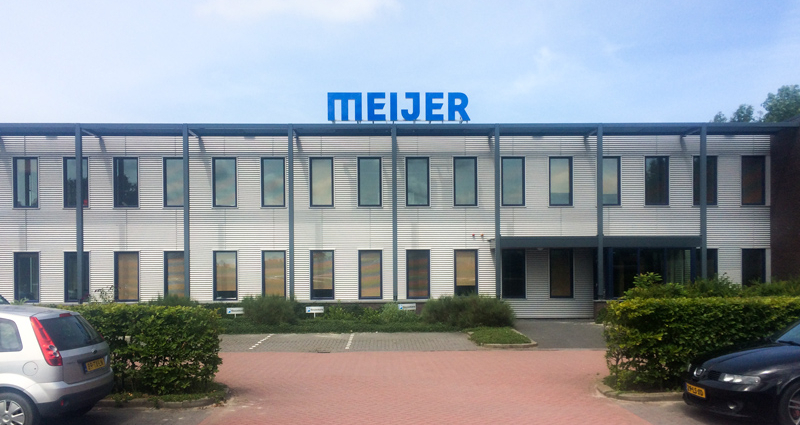 Meijer Handling Solutions assembled three Jungheinrich Electric Walkie Stackers EMC 110 with integrated RollerForks® for the handling of thin load carriers, (i.e. corrugated pallets with minimal fork opening and plastic load ledges such as OptiLedge carriers of Inter IKEA Systems B.V.). 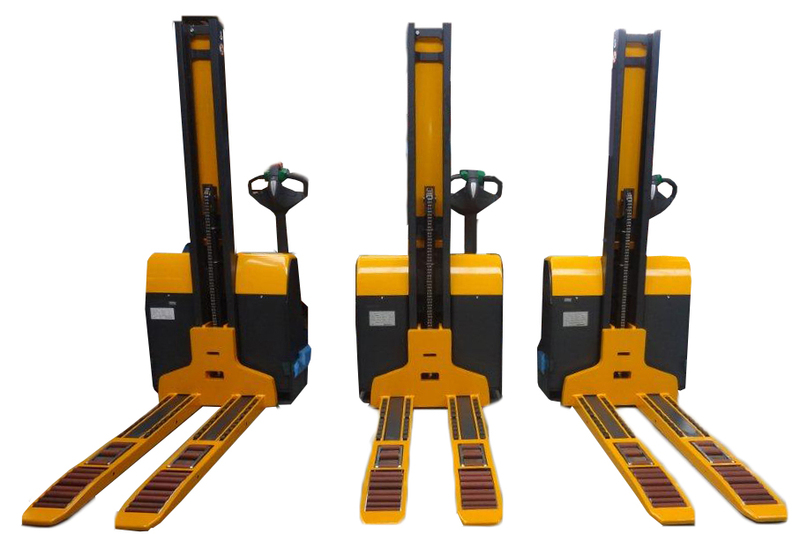 These Electric Walkie RollerForks®-Lifters, can handle thin load carriers without any problem thanks to the patented RollerForks® principle. RollerForks® have a series of roller cartridges in the forks, each with two layers of rollers. The rollers are strictly mechanical and simply rotate one another when the forks are moved along the ground surface. The basic principle involves the upper rollers rotating at exactly the same speed, but in the opposite direction, to the lower rollers that are in contact with the floor. When the RollerForks® are lifted off the floor, the rollers automatically drop down below the fork blade surface allowing the load to rest securely upon the steel tines. With integrated RollerForks®, the Jungheinrich Electric Walkie Stackers can easily load goods which are stored on corrugated pallets or load-ledge type carriers. With normal lift truck forks, this often turned out to be a tough job due to the limited fork insertion height of thin load carriers and the fact that these loads can often sag during transport. This created a challenge which is now easily overcome with the RollerForks®-Lifter. By using the special RollerForks®-Lifter, companies can drastically reduce operational costs by reducing or eliminating wooden pallets. The wooden load carriers can now be replaced with new innovations such as the OptiLedge load carriers. This special load carrier is available for everyone who’s interested in saving money on transport and has won the Enlightenmentz 2013 award. Visit www.optiledge.com for more information about this concept.